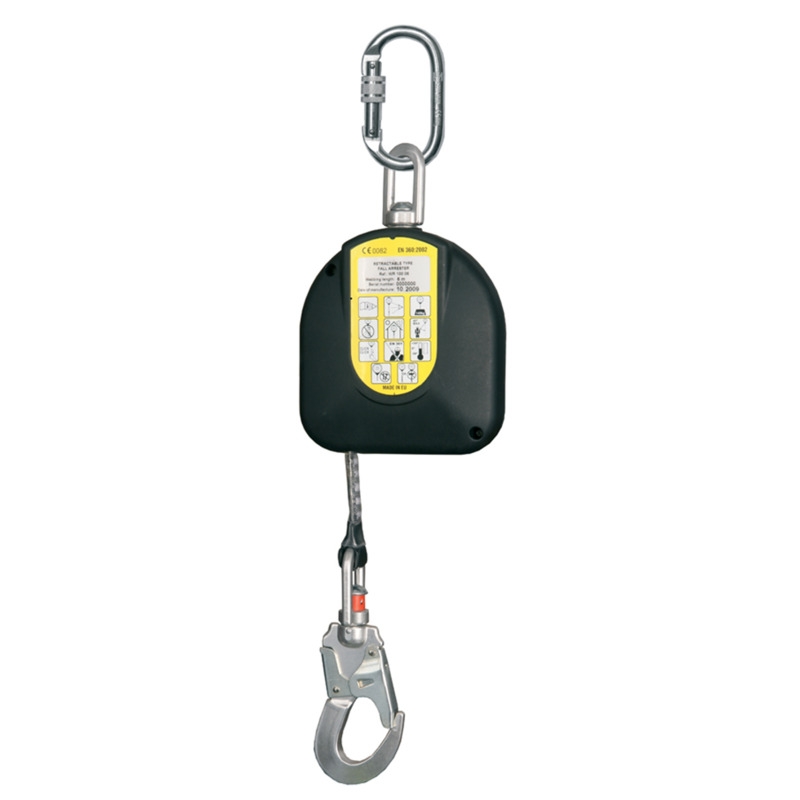 This lightweight G-Force Fall Arrest Block has a 6 Metre working length and is the perfect accessory for working at height. When in use there must be a ground clearance distance of 1.5m or more between the working and ground level. The structural anchor point must have a minimum static resistance of 10kN. 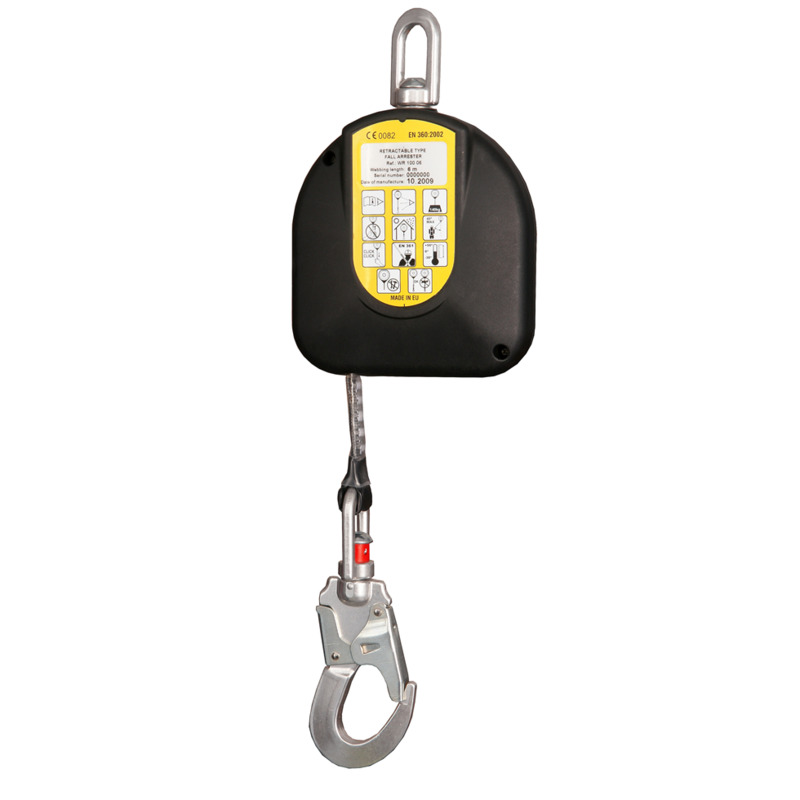 The top attachment of the Fall Arrest Block must be attached to the structural anchor point by a connector or sling complying to EN 362 or EN 795 standard. 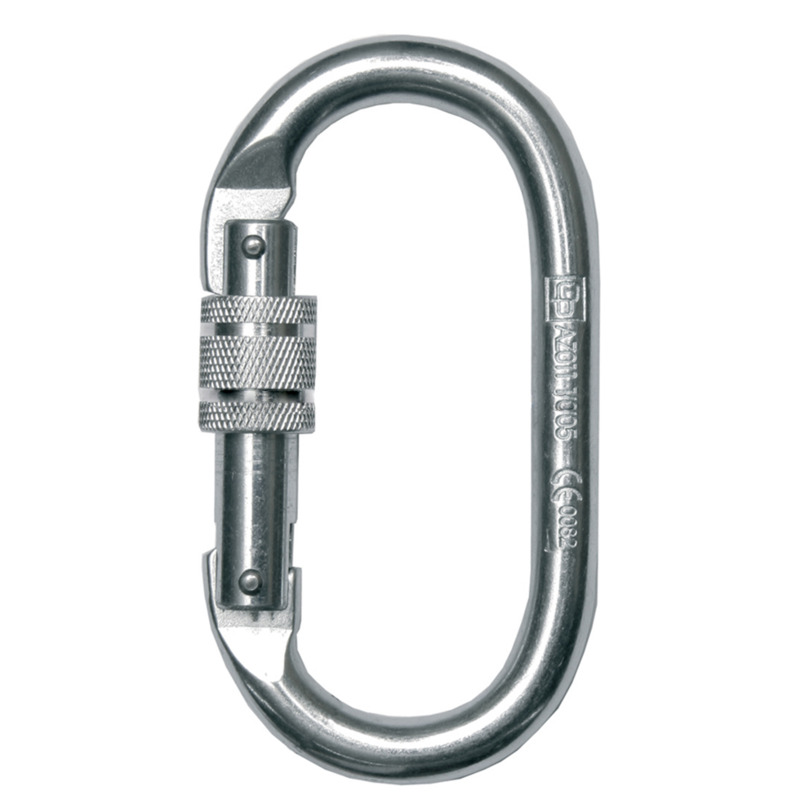 The snap hook must be attached to the frontal or dorsal harness attachment. Should this product arrest a fall it is to be immediately withdrawn from use and must be disposed of. This product can have a maximum lifespan of 10 years from the date of manufacture, the date of manufacture can be found on the ID label which is sewn onto this product. This lifespan is irrespective of the shelf/working life and is subject to correct usage, storage and thorough examination by a competent person. This product has an inspection period of 12 months.